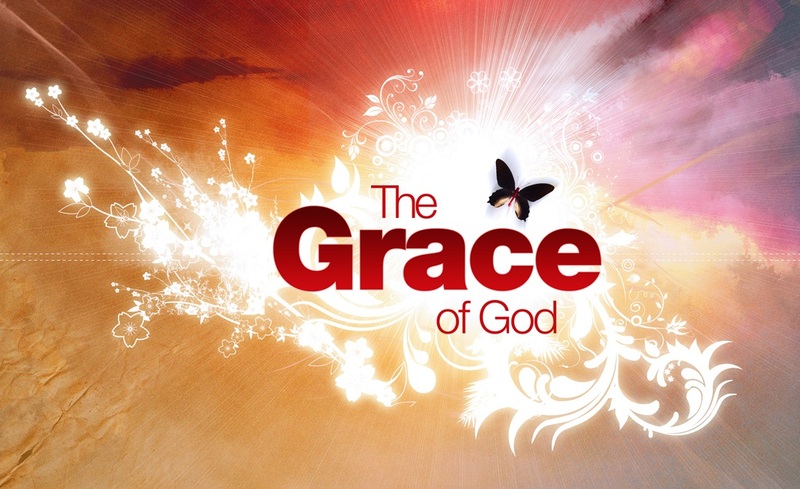 My grace is abundant for you, says the LORD. It will not run out, for it is bountiful and endless. My love for you is everlasting. My peace I impart to you, for I Am your peace. I Am the Way, not just the way maker. I Am your Provider, not just your provision. Look to Me for more than just sustaining you. For I Am your all in all. I will keep you day and night and furnish a table before you in MY presence. You can eat and drink to your fill and the supply will never end. I will be for you more than enough as you come to Me in complete, dependent, child-like faith and entrust your life and destiny to Me. I will lead and guide you by My Spirit and fulfill My good purposes in your life as you walk in the steps that I order and stay the course, says the LORD. Keep your eyes on Me, your ears open to My counsel and your feet walking in the righteous path the I have enlightened for you, says the LORD. Do not veer off to the left or right, for it is straight ahead, narrow and clearly in front of you. Press on. For your destiny in Me is ahead of you and not behind. You will not be going around in circles and it is not a maze that is confusing and troubling. I have given you light. Walk in it and keep your faith in ME. Let your faith be unwavering, your determination be steadfast and you will never fall nor fail. I will hold you up as you hold onto My nail-scared hand and I will keep you steady on your feet as you Make me Lord of everything and entrust your entire life to Me, says the LORD. Father I trust You with everything! Amen! AND SEND THE GIFTS TO MY ADDRESS..
PLS pray and HELP US FOR KINGDOM COME OF THE LORD,AND GROWTHE OUR CHURCH MINISTRY.HELP FOR ORPHANS POOR NEEDS .25 CHILDRENS.PLS PRAY FOR CONTINUES US. GOD BLESS YOU,.WE WISH HAPPY NEW YEAR 2017,,. Amen! Thank you Abbah father.